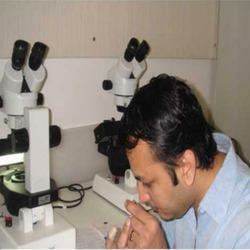 We are a leading service provider for the Jewellery Special Courses. Our organisation is involved in providing its students a hands-on training on Jewellery Special Courses. These courses contain specific modules of learning delivered by our jewellery industry professionals in intensive sessions, allowing the candidates to gain the skills they need, whether they want to learn something new or brush up on your current skills. Looking for Jewellery Special Courses ?